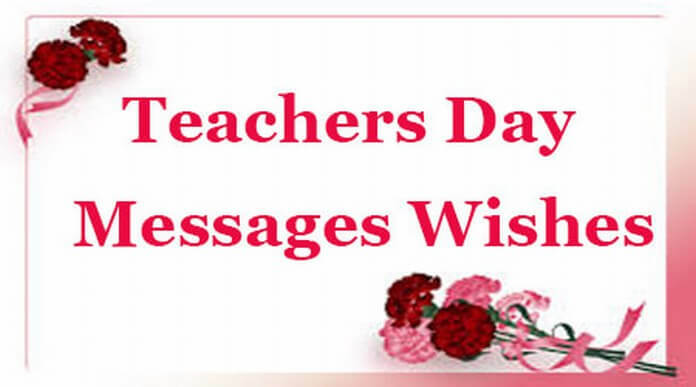 On the day of celebration of the tireless effort of the mentors, everyone sends beautiful teachers day messages through texts. This is a way of showing their deep appreciation. Some of the students send the wishes along with gifts to make them feel good. In schools and colleges, the students cut cakes and celebrate the day with much fervour together with their mentors. 1). My smiles and success, all belong to you because you are the one who taught me and made me…. 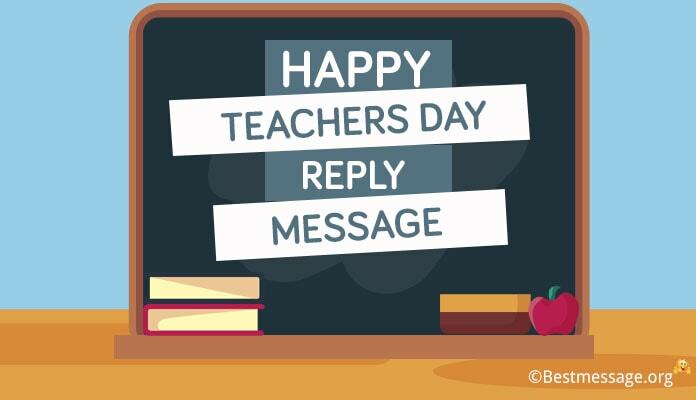 Best wishes on Teacher’s Day. 2). I find myself extremely fortunate to have such an amazing teacher like you…. 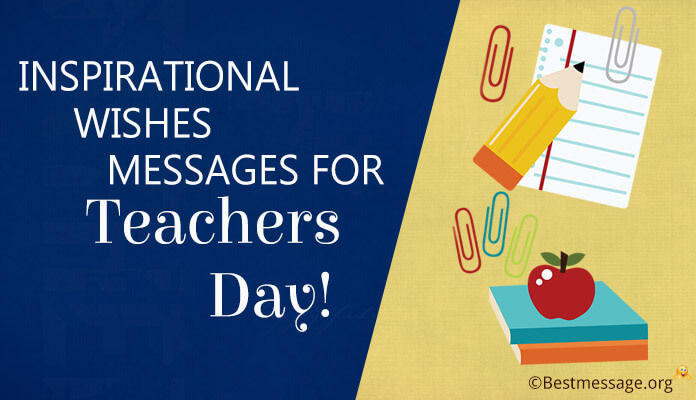 I want to thank you for all your support and wish you a very Happy Teacher’s Day. 3). I was a weak child but you worked really hard with me to make me a bright child…. I can never thank you enough for your unconditional support… Wishing you a very Happy Teacher’s Day. 4). You have not only taught me a subject but you have also taught me to live life…. With a teacher like you, my life has always been such a lovely learning experience… Happy Teacher’s Day. 5). Your effect on me is till eternity… You and your teachings always influence my life in the most effective way and I cannot thank you for enough for this…. Happy Teacher’s Day. 6). 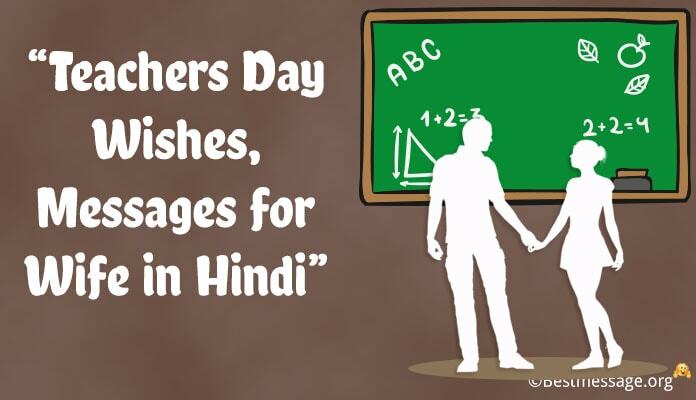 I wish my dear guide a happy teacher’s day. I also send gifts to celebrate the day in a grand way and make it special for my mentor. 7). Happy teacher’s day to my inspiring mentor. Having you as an educator in my life has been the best thing ever happened to me for the rich education you provide. 8). Wishing my sweet teacher a happy teacher’s day. I send all my love and hope that the day turns out to be one of your best you have ever celebrated. 9). 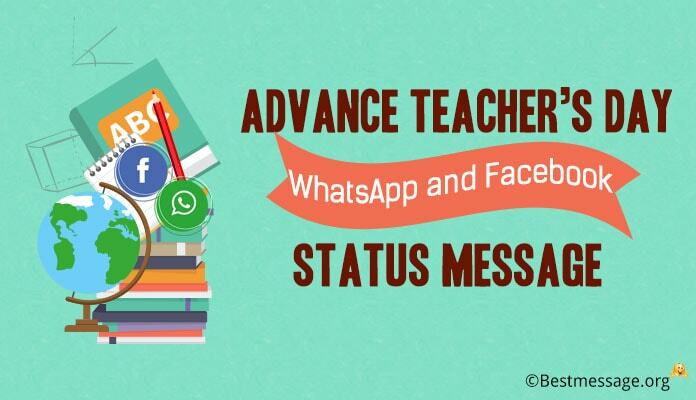 Sending heartfelt teacher’s day wishes for my cute teacher through this text. Your endearing effort and guidance has made me excel in my subject and I am much happy for that. 10). 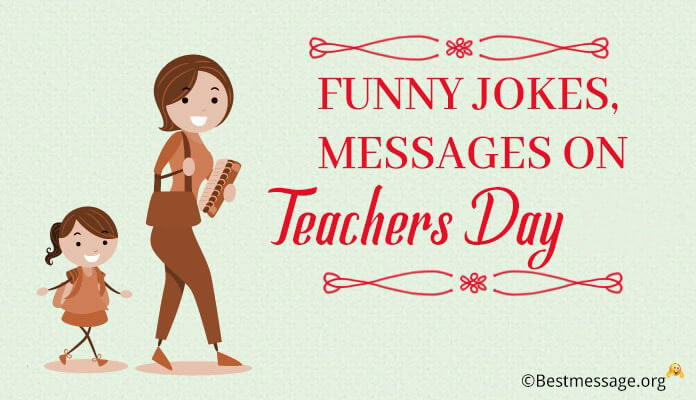 Teacher, I wish you a happy teacher’s day. I hope you have lots of fun and your world of knowledge grow more to give us all the education we desire. 11). I will always be thankful to you for putting in the best of your efforts and working so hard with me to shape my future…. 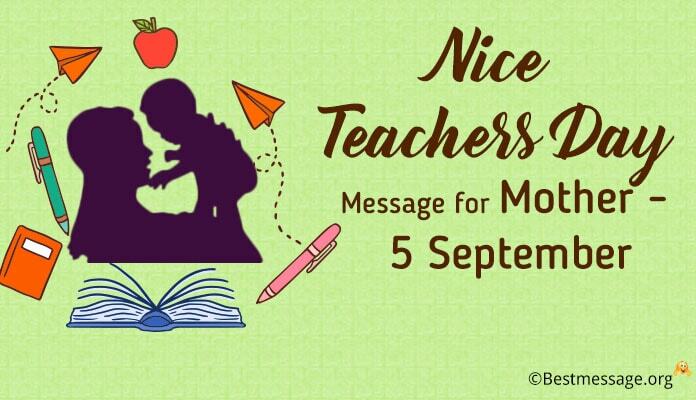 With all my heart, I wish you a very Happy Teacher’s Day.